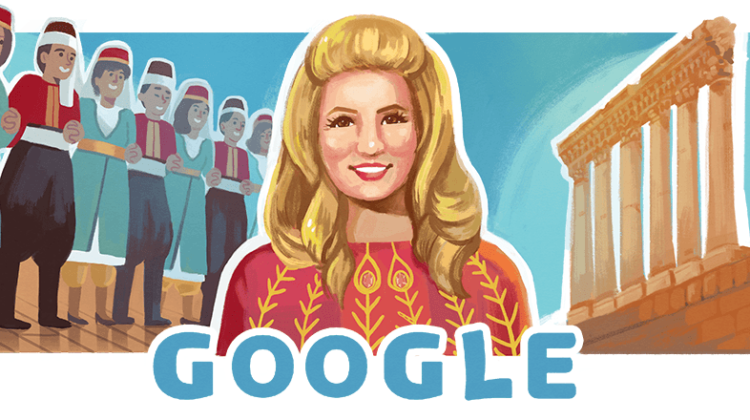 If you visit Google today, you’d notice a doodle dedicated to commemorate the life of Sabah, the legendary Lebanese singer who passed away two years ago. 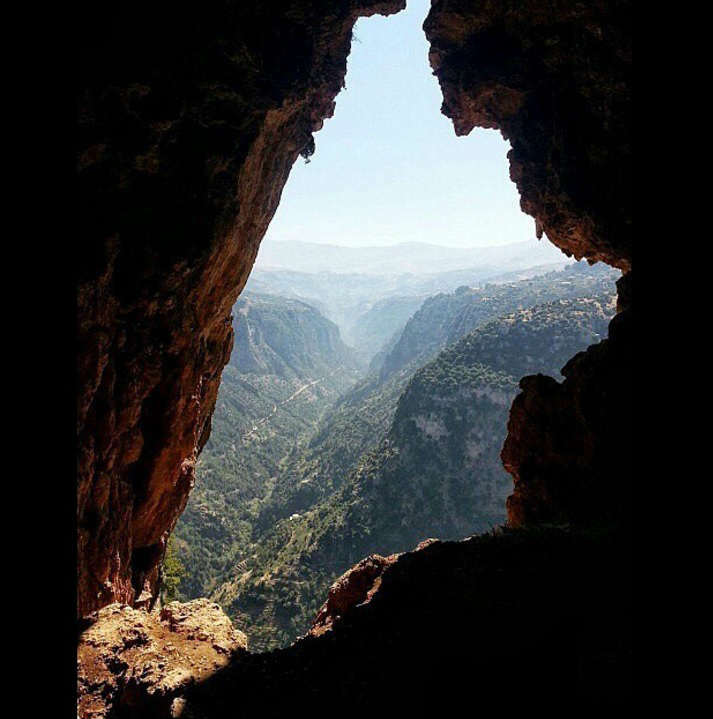 Sabah was known as the Shahroura, after a singing bird, and has performed in over 100 films and plays and sang over 3000 songs throughout her 60 years long career. Friday would have been the 90th birthday of Sabah.